Been Gone Too Long extends Ruest’s winning formula for making outstanding blues records: Guitar playing that ranges from savage to sophisticated, honest vocals, and a lockstep connection with the band that gives the set power, finesse, and a fine-tuned dynamic range. The program offers a couple of fresh covers–Guitar Slim’s “Sufferin’ Mind,' reimagined as an intense Elmore James number, and Arthur Alexander’s timeless 'The Girl That Radiates That Charm'–and a host of incisive original songs: the swinging 'Real Proud Papa'; 'Too Cool For School' with its big, Bo Diddley beat; the Latin-tinged 'Nobody Cares'; the Wolf-like stomp 'I’m Going Home'; the rocking “I Quit'; 'Can’t Take No More' and 'True Found Baby,' which acknowledge B.B. 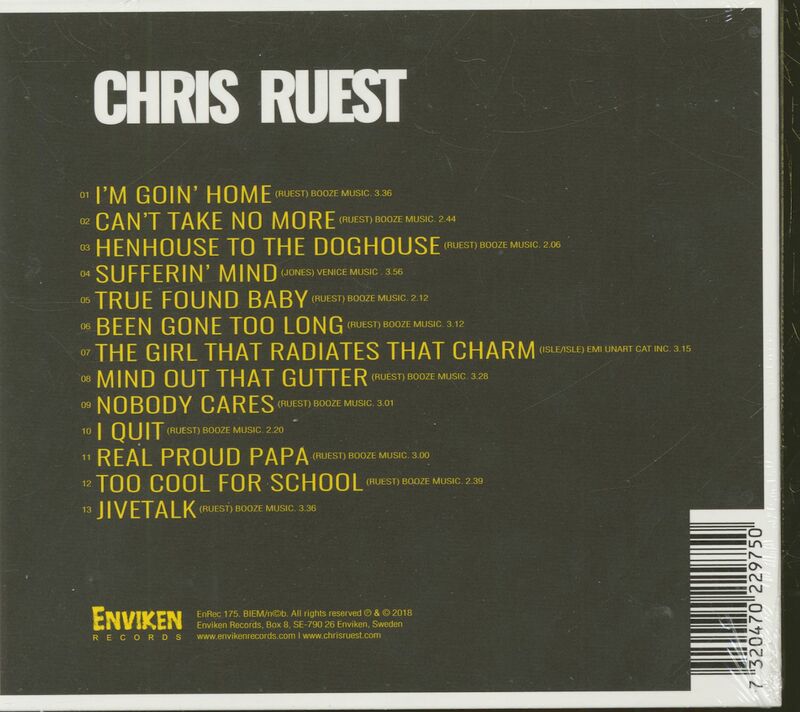 King’s early sides; and the slow drag of the title track. 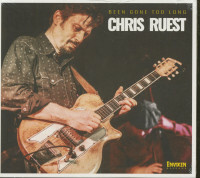 The essence of blues tradition past, present, and future, is in good hands with Chris Ruest. 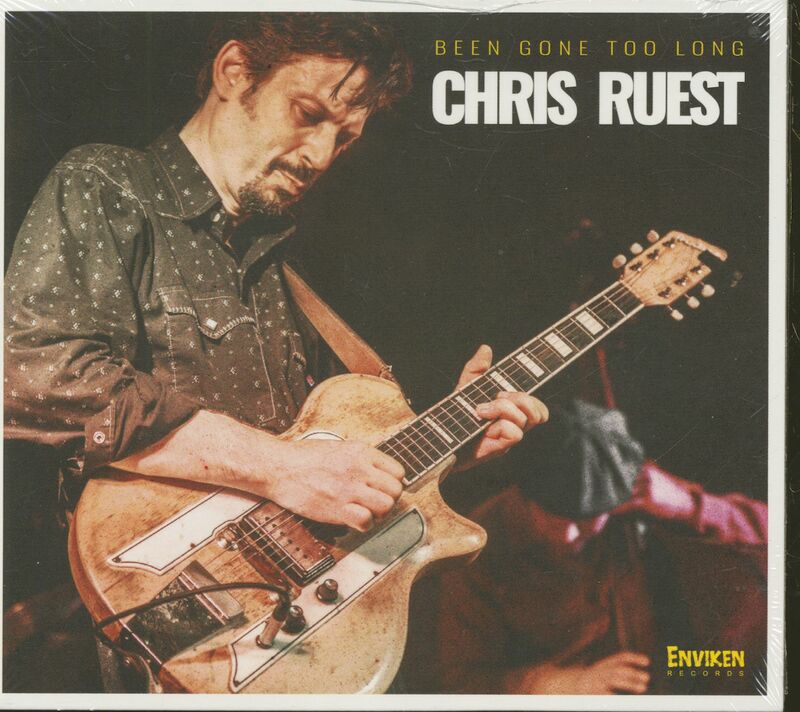 Customer evaluation for "Been Gone Too Long (CD)"